This is re-posted from my daily Shelf Awareness email. There are some great children's and teens books out there, now. I read Will Grayson, Will Grayson by John Green and David Levithan, and thought it was great. Of course, I've read all of John Greens' YA books. Rick Riordan and David Wiesner took the top prizes last night at a gala to kick off Children’s Book Week, hosted by the CBC Foundation at the Lighthouse in New York City. 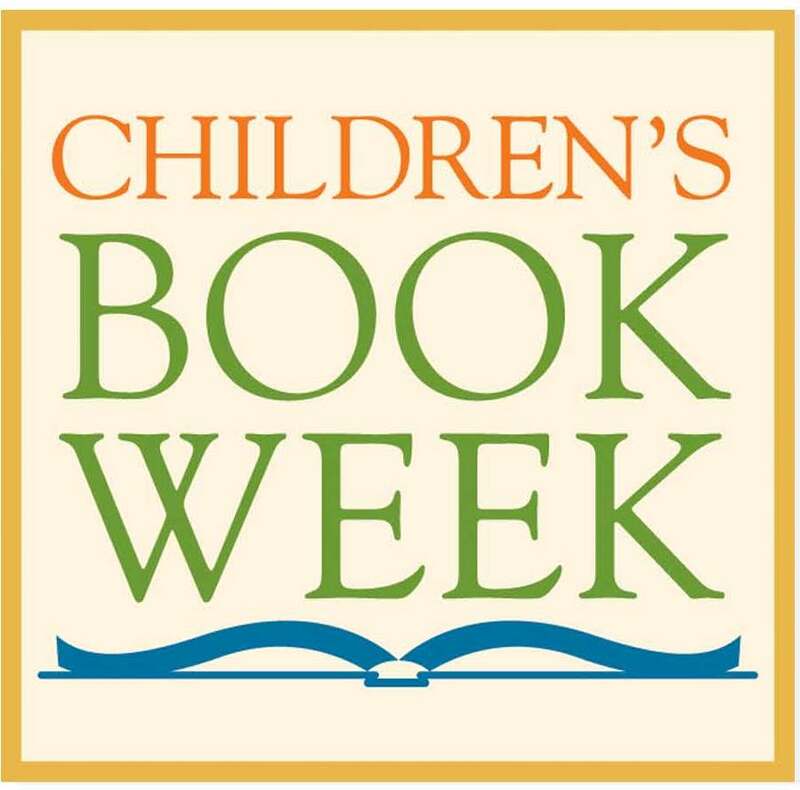 Children across the country cast more than 500,000 votes for their favorite books, author and artist at bookstores, libraries and atwww.BookWeekOnline.com. The total is more than the last three years' votes combined, according to the evening’s host, Jarrett J. Krosoczka. 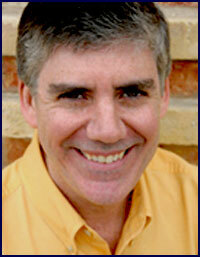 Rick Riordan won Author of the Year for The Lost Hero(The Heroes of Olympus, Book 1) (Disney-Hyperion). Riordan also won in the Fifth Grade to Sixth Grade Book of the Year category for his The Red Pyramid(The Kane Chronicles, Book 1) (Disney-Hyperion). 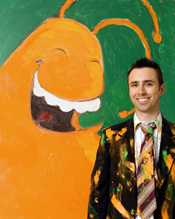 David Wiesner won Illustrator of the Year for Art & Max(Clarion/Houghton Mifflin Harcourt). As Krosoczka tried to introduce the winners of the Newbery and Caldecott medals (to present the author and illustrator of the year awards), Snooki--bearing a striking resemblance to a spray-tanned Jon Scieszka in drag--once again tried to derail the proceedings. She seemed obsessed with "Johnny Newbery" and "Randy Caldecott," having sidelined them earlier this year in the Today Show green room. The CBC Foundation had planned to honor Greg Mortenson’s foundation, the Central Asia Institute, with its annual Impact Award. 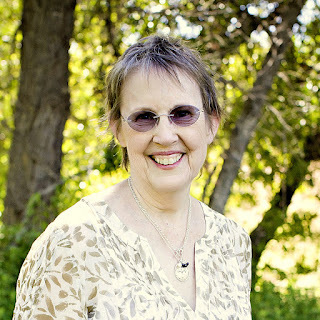 However, National Ambassador for Young People Katherine Paterson announced that, given the controversy surrounding the Central Asia Institute, the CBC Foundation would not be presenting an Impact Award this year. Paterson stressed, however, that the CBC's belief in "peace through education remains unwavering--every individual can make a difference,” she said. "Storytelling is a powerful way to make a difference." 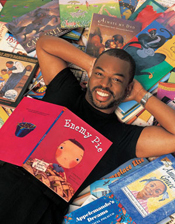 LeVar Burton, who hosted and produced Reading Rainbow for 26 years, appeared as a special guest. 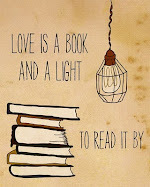 "In my house, reading was like breathing," he said. His mother was always reading in front of Burton and his two sisters and had two or three books going at a time. "Roots proved the power of television in eight consecutive nights," he said, emphasizing its subtitle, "The Saga of an American Family" and its reach into families' living rooms across the U.S. He continued, "It was a powerful medium to bring children back to the written word."